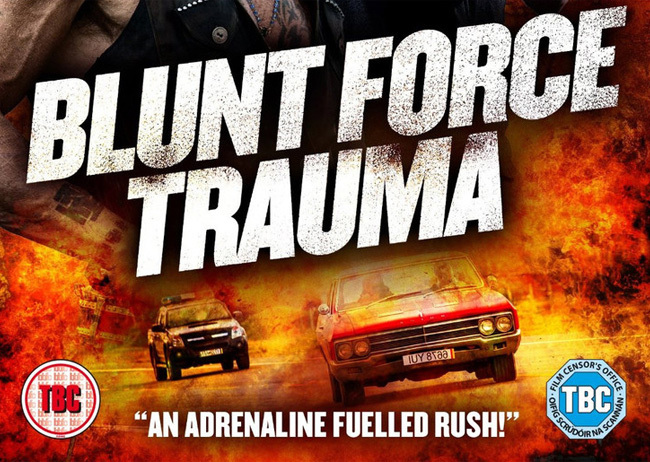 We worked with 101 Films to manage the UK home entertainment release campaign for Blunt Force Trauma, starring Mickey Rourke, Ryan Kwanten and Freida Pinto. From cockfighting rings and train yards, to basements and barns across South America, modern-day warriors put on bulletproof vests and duel one another in underground gunfights to gain riches and respect. It’s known only as the Game, and Zorringer (Rourke) is its elusive champion. Our hero, John (Kwanten), is looking for the ultimate duel with Zorringer while Colt (Pinto) is seeking revenge for the death of her brother. The two gunslingers travel from one shootout to another on a dangerous journey of love, violence, and clandestine battles. We managed the national publicity campaign, digital content and social media, securing quality press coverage with media outlets including UK Metro, Mail Online, Digital Spy, MSN, Daily Mirror, Empire Magazine, Live For Films, Vulture Hound, Manly Movie, Flash Bang, Film News, Roobla Official, Front Row Reviews, Flavour Mag, Big Red Barrel, The Hollywood News, Flickering Myth, We Got This Covered, Screen Slam, Film Book, Indie London, Hey U Guys, Horror Cult Films, Garbage File, Nerdly Magazine, Indie Mac User, and much more.